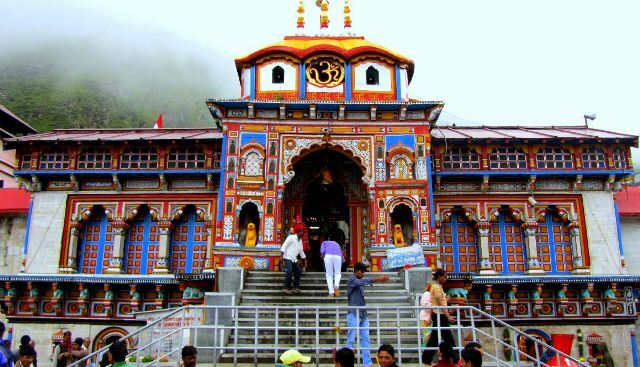 Char Dham Yatra is a popular pilgrim circuit in the Garhwal Himalayas. 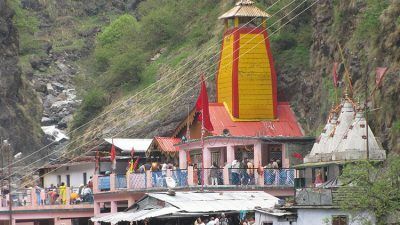 The article talks about various legends and belief associated with the destinations of this pilgrim circuit. 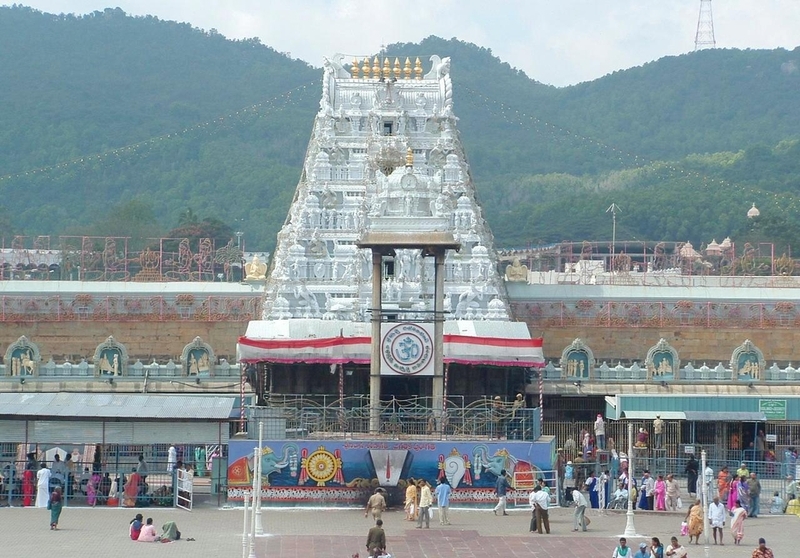 The southern region of the country boasts of housing several well-known religious sites, which are flocked by devotees in large number. 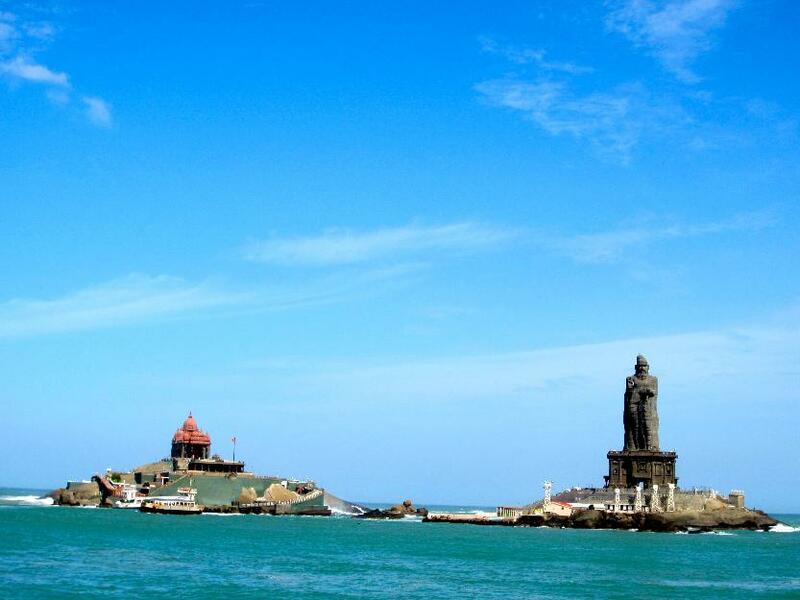 The article here enlists the top 5 pilgrimage destinations placed in South India. 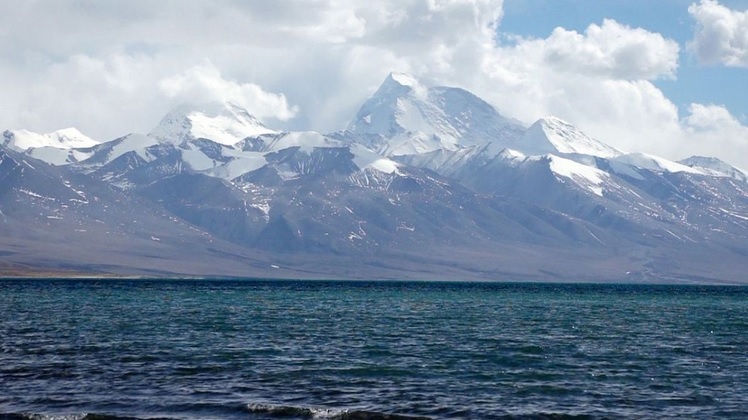 For the tourists and devotees, wishing to visit Kailash Mansarovar but het restricted due to time, being the constraint factor, Kailash Mansarovar Yatra by helicopter is the best tour package. Moreover, this package is a value for money. 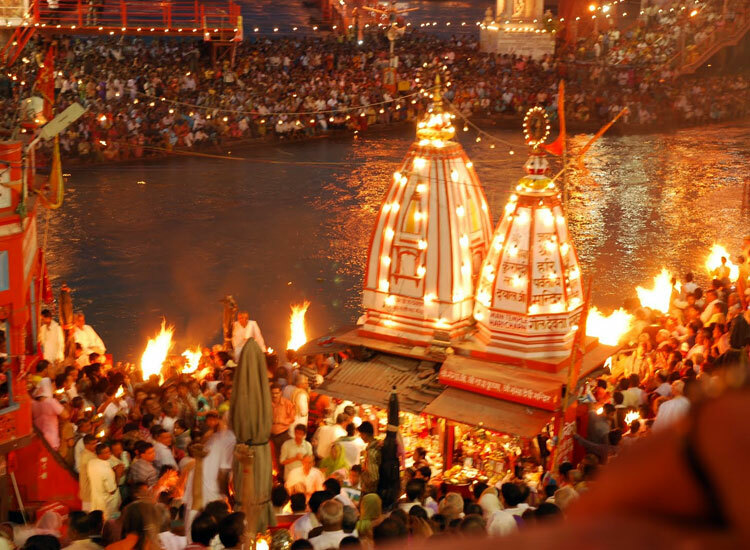 India, the land of majestic history, is a revered destination for religious tours. 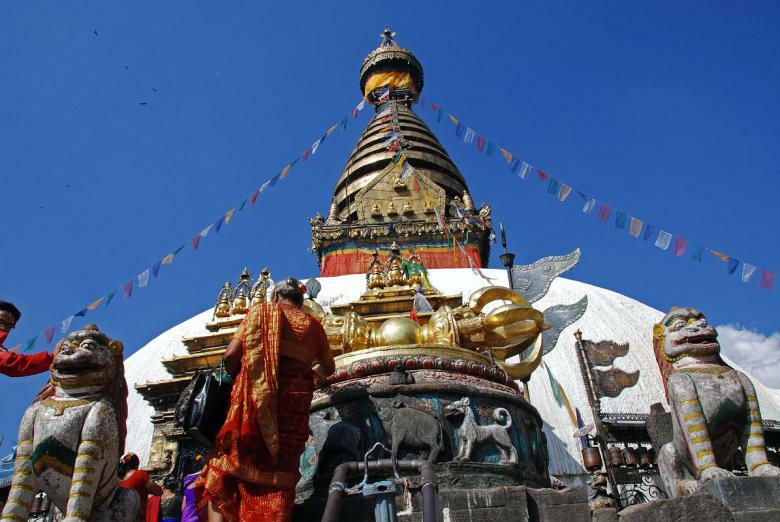 There are numerous spiritual sites, dotted all across the country, which hold a significant importance in religious contexts. 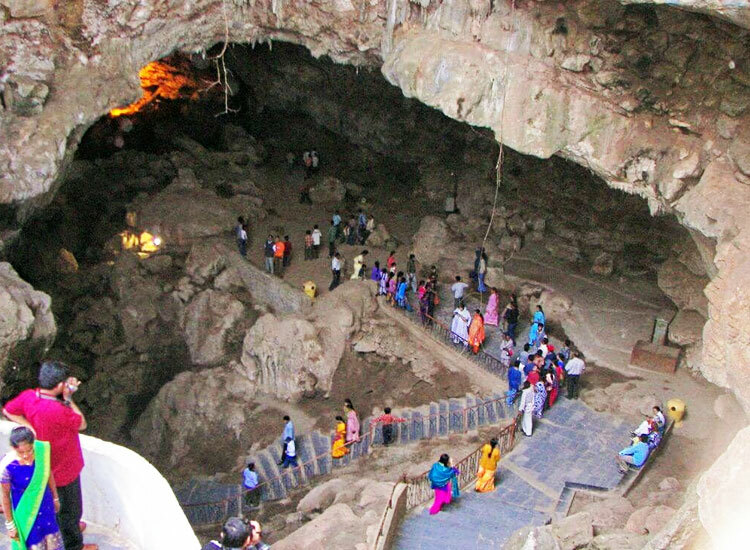 Cave temples in India are praised for the mythological significance and story associated. There are numerous cave temples in India, which are considered worth visiting to experience the real element of spirituality and religion. Kailash Mansarovar Yatra is one of the most tedious Pilgrimage Yatras in India� in any country, rather. Here’s some very useful tips for Kailash Mansarovar Yatra preparation.